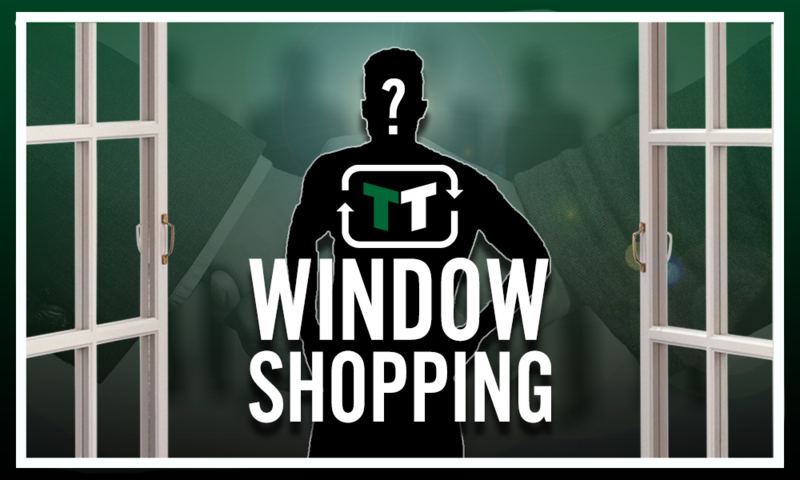 Less than 2 weeks to go: The 1 player that Arsenal should sign ahead of deadline day | The Transfer Tavern | News, breakdown and analysis on all things football! Arsenal have had a brilliant summer so far, with the Gunners really backing new manager Unai Emery after the departure of Arsene Wenger. They’ve improved up and down the pitch, with major signings including Bernd Leno and Stephan Lichtsteiner. One thing that the Gunners are still lacking, though, is depth going forward, particularly on the wings. The departure of Alexis Sanchez has left a rather gaping hole in the club’s squad, and it is one that Unai Emery has yet to plug. 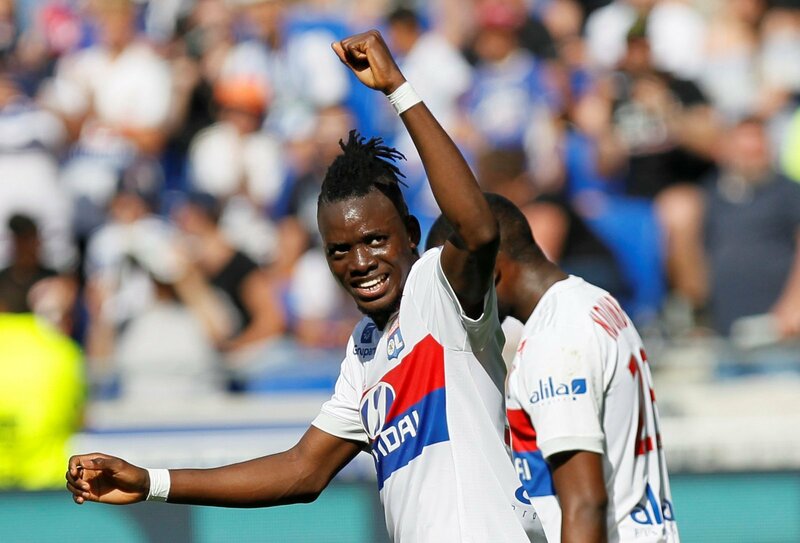 Between now and the end of the transfer window, then, perhaps bringing in a new winger makes sense – and the Gunners may find the perfect choice in Lyon ace Bertrand Traore. Traore is best known for his time with Chelsea, where though he failed to make an impact in the first team, he displayed just a part of the talent that he possesses. He impressed for the Blues during his time in the first team in pre-season, and at one point he looked likely to make an impact in the first team. That, obviously, didn’t happen – though the club are more to blame than he is. Since leaving London, he’s proven with Lyon that he’s one of the more talented young players in Europe. Best suited to a role on the right-hand side of the attack, Traore offers brilliant technique and quality going forward. He’s a tricky player, and he often looks to move forward and beat players with a sudden turn or skill move. He’s an unusual sight in that he’s quite tall and fairly robust, which would transfer well to the Premier League. Having enjoyed a few successful years on loan preceding his permanent move to Lyon, Traore has proven his ability on a number of levels. Is he the finished article? Certainly not, but the Burkinabe attacker has bags of potential – and under Emery, he could be just the ticket. 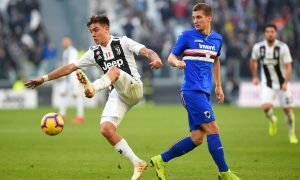 He’d offer a fantastic option down the wings, and alongside the likes of Mesut Ozil and Pierre-Emerick Aubameyang, he’s got a great chance of developing further.